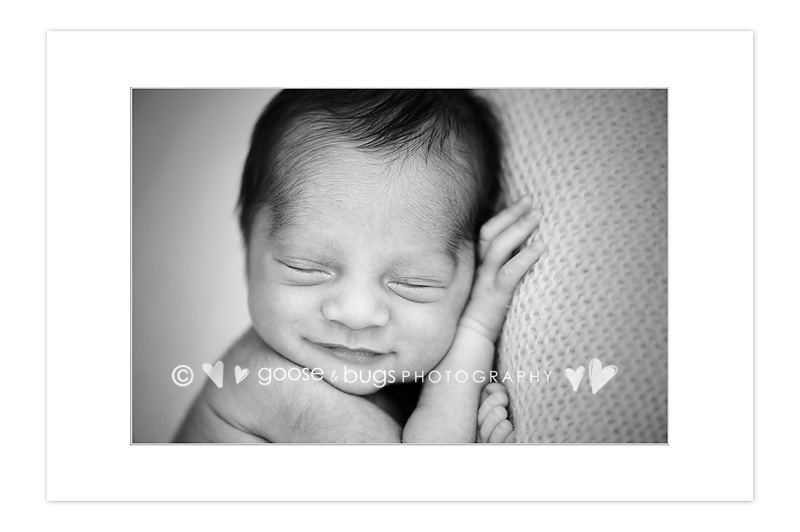 alameda newborn photographer • perfect little early bird | gooseandbugsphotography newborn baby and child PhotographyCustom children's photography, specializing in newborn portraiture, on location in San Jose, Ca and the surrounding Bay Area. This entry was posted in newborn and tagged alameda newborn photographer, baby photographer, bay area baby photographer, bay area baby pictures, bay area child photographer, bay area newborn photographer, bay area photographer, child photographer, children's portraiture, newborn photographer | Bookmark the permalink. What a stunning new mama and baby! Gorgeous work as always! So sweet, I just love that dark hair! Love all 3 pictures! 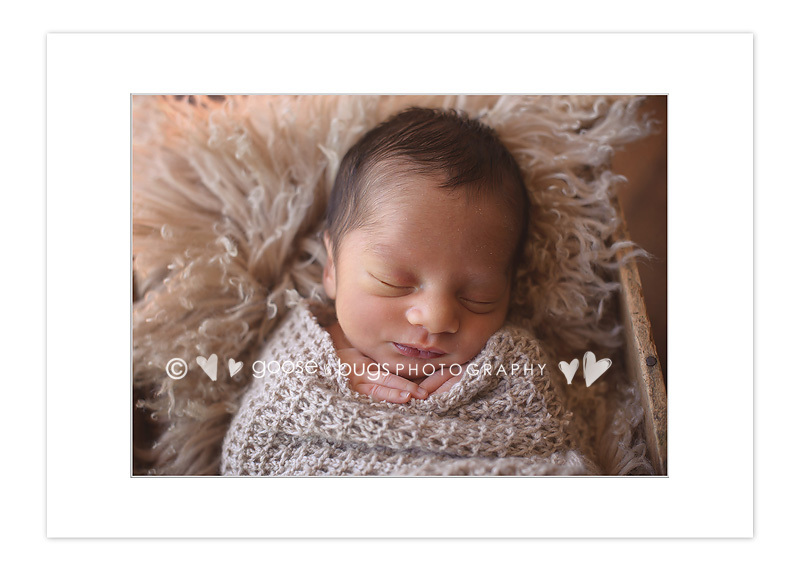 What a little cutie…perfect gift from God!! Aw, that last little face! Just beautiful!